Thanks for this rip. A fun LP. 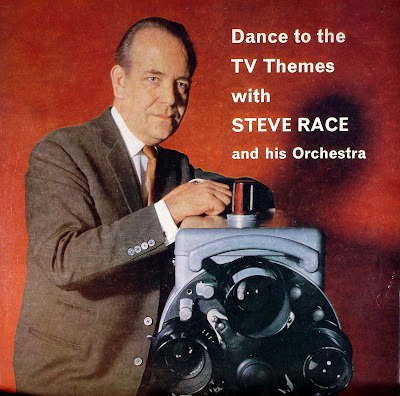 Thanks for sharing this LP - it's not quite what I am looking for by Steve Race (I'm really after his superb piano stuff) but I appreciate having this one in the meantime. A bit of trivia for you. Ray Cathode is actually none other than Sir George Martin. This was his pseudonym during an early part of his production career pre Beatles. He mostly produced comedy albums, most notably , The Goons.